Years ago, 99% Invisible Host Roman Mars was talking to John Marr (the man behind the mantra “always read the plaque“), and Marr told Mars: you should do a story about this place in San Francisco, then sent him to a gas station to look around and see what stood out about it. The station features familiar Chevron logos and colors, but look closely and the sign and awning say Standard rather than Chevron. 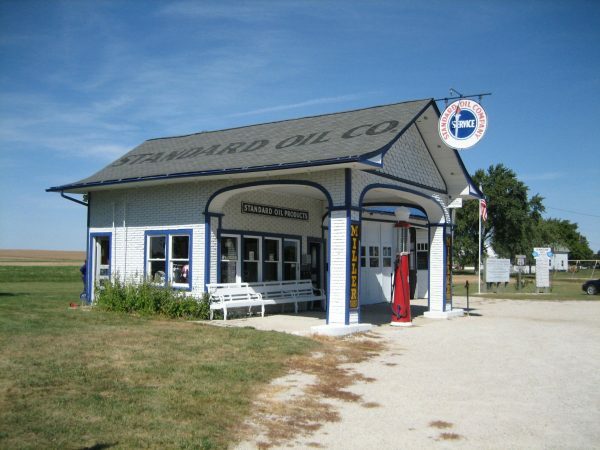 Standard Oil was one of the big oil companies broken up the Sherman Antitrust Act over a century ago. Even the station staff can’t explain why it says Standard, but a trademark lawyer like Amanda Levendowski can. Per Levendowski, a trademark can be “any word, symbol, name or device” being used with “bona fide intent to use the mark in commerce.” That intent is the key — it means: you have to use it to keep it. Even when the company was broken up, the Standard name maintained brand value. Thus, Chevron has to prominently use that name in conjunction with their oil and gas services to maintain the mark, which it does in over a dozen stations around the United States. This week’s “You Should Do a Story” episode takes ideas from 99pi fans and sees where that path leads us. 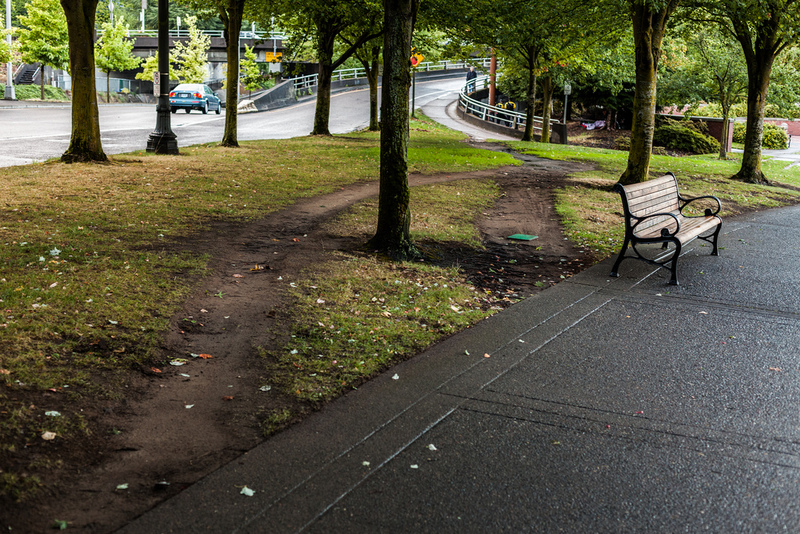 And in the spirit of that exercise: “desire paths” may be the most requested idea of all time. Desire paths form when enough pedestrians or cyclists collectively cut corners or otherwise circumvent prescribed routes. In some cases, the results are frustrating to urban planners and trail designers. 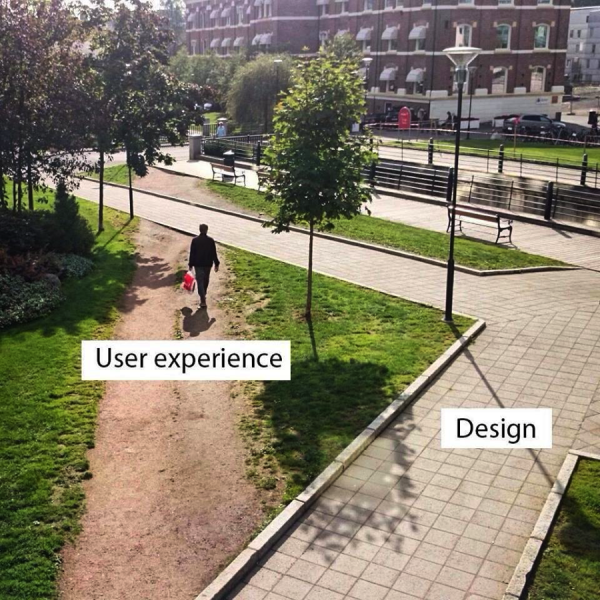 In other instances, though, analyzing these paths can lead to better, more organic designs. 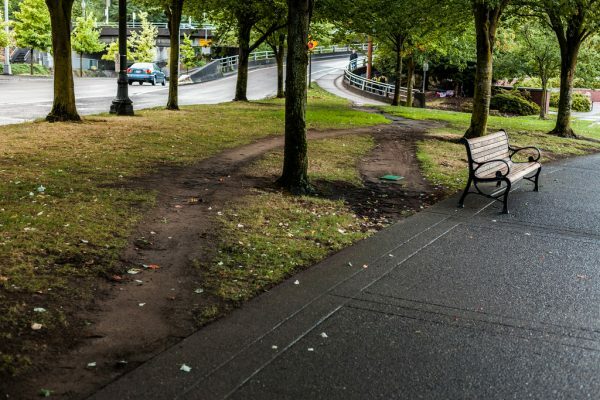 Found all over the place in built environments but rarely considered in depth, desire paths are a natural fit for 99pi, which led them to become the subject of our first web-only article (check it out to learn more). A lot of ideas come in by email or via social media, but the show gets in-person pitches as well. After the Radiotopia Live show in Los Angeles earlier this year, 99pi fan Kevin Seiler let producer Katie Mingle in on a quirky story about clocks and frequency in the United States. Another fan, Jay Kennan, also emailed the show with the same idea. 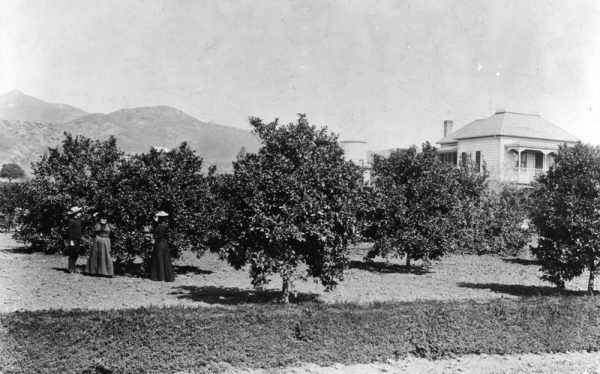 In the late 1800s, the Los Angeles area was getting some of its first power plants, mainly to provide refrigeration for the citrus industry. There were no national standards at the time for the frequency of the current being used, but 50 and 60 hertz were common. Both of these options are fine for ordinary household usage — you might notice a bulb flickering at 30 Hz, but not much difference between 50 and 60. In those early days in Southern California, they picked 50 Hz, while the rest of the country was mostly using 60 Hz. 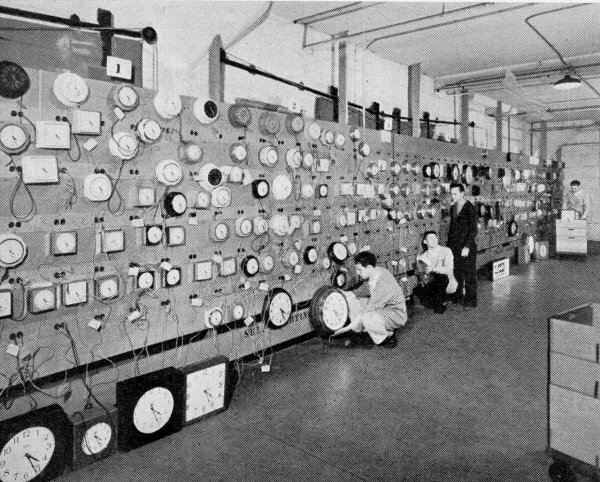 But for clocks, which used the pulse cycle to keep the time, the differential was a problem — an electric clock made in New York but used in California would lose about 10 minutes per hour. 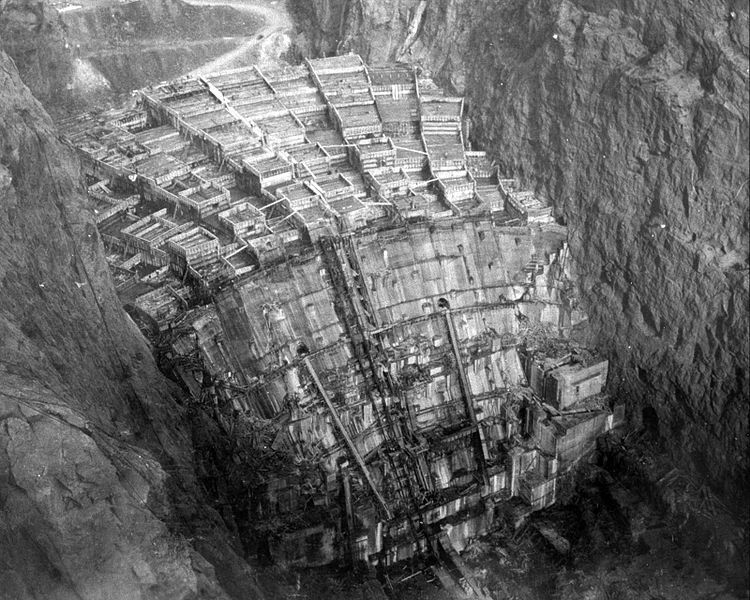 As the state started to get power from places like the Hoover Dam that required conversion, the situation grew more expensive and difficult to manage. So in 1936 the City of Los Angeles decided to switch. Then, in 1945, the Southern California Edison company decided to switch everyone else (around a million customers) over to 60-cycle current. 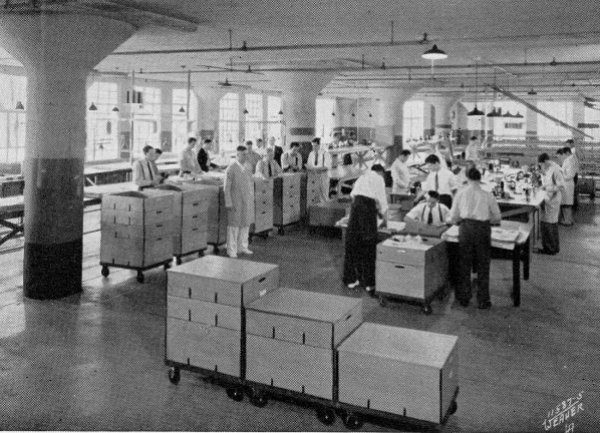 Conversion crews were sent out to rebuild machines and appliances for commercial and industrial clients as well as residential homeowners. 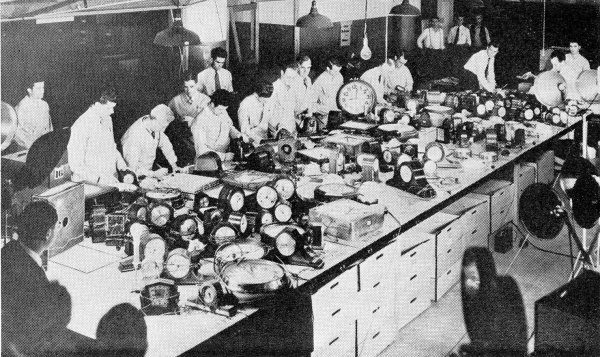 As for the clocks: customers could take these to a “clock depot” where technicians would rebuild electric timepieces to work at 60 Hz. By 1948 all of Southern California had switched — including 475,000 clocks, 380,000 lighting fixtures and 58,000 refrigerators. And as big of a pain as that was at the time, the explosive growth of LA would have made it even more difficult had they waited longer. Meanwhile, many places in the world (including most of Europe) are on a 50-cycle system. In rare cases, like Japan, both systems are used in different parts of the country. 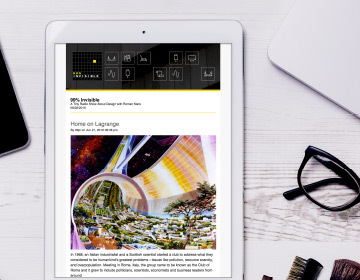 Katie Mingle reached out to (and would also like to thank) electrical engineer Derrell Heinrich and horologist Ken Reindel for their help with background information for this piece. 99pi’s Digital Director Kurt Kohlstedt has been fascinated by European tilt-and-turn windows ever since he was a kid living in Bayreuth, Germany. After tentatively sharing his obsession through a 99pi web piece, fans began sending in other compelling regional design ideas, which led to a series of articles (see links in paragraphs below). Anton Häggman, for instance, wrote in and suggested we cover Finnish “dish drying closets” (or: Astiankuivauskaappi). The design is simple but ingenious: these specialized cupboards sit over sinks while slots in their shelves allow dishes to drain. 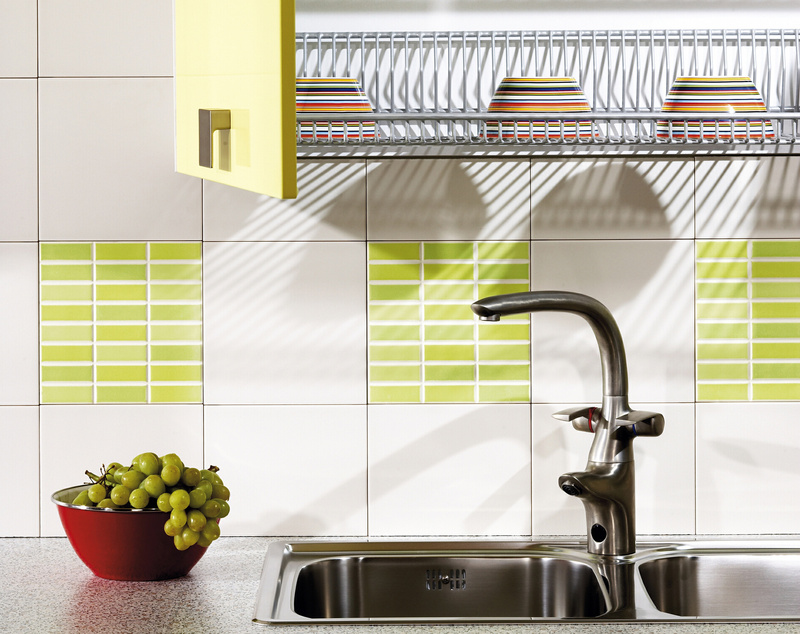 The solution saves time and energy spent drying dishes manually and reduces the sink-side clutter of dish racks. It also lets dishes skip a step, going straight from sink to cupboard. 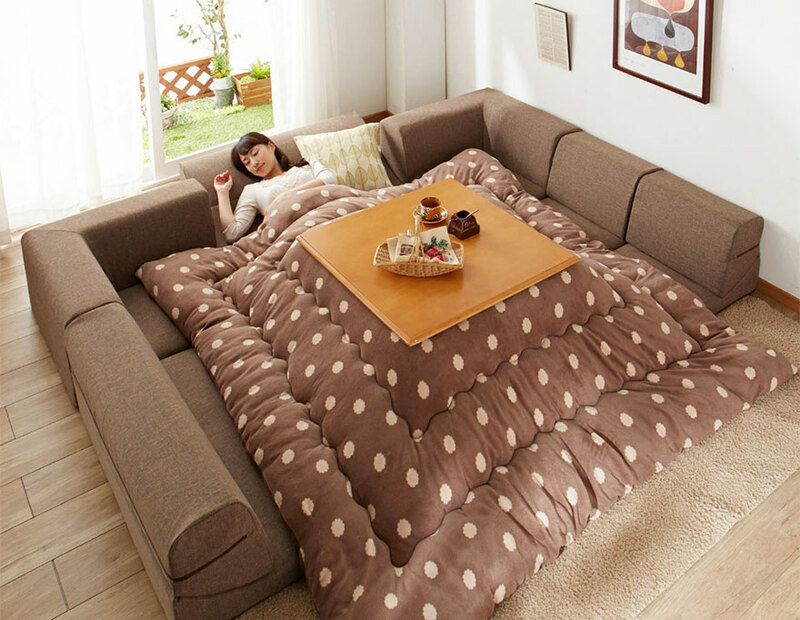 Twitter user @pdthorn responded to the call out, suggesting the Japanese Kotatsu Table — a special furnishing that doubles as a heating fixture. These tables have historically been really useful in Japan, where home insulation is often sparse and whole-house heating is difficult and expensive. Traditional Japanese clothing also lends itself especially well to this form of space heating, with warm air flowing up through the folds of spacious kimonos and out through neck and arm holes. 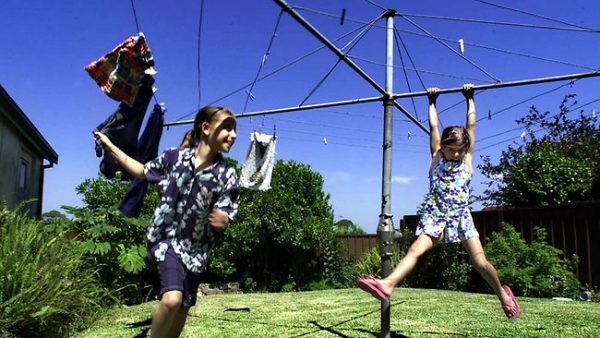 In the same thread, Alisa Stephens pointed out Australia’s Hill’s Rotary Hoist (or “Hill’s Hoist” for short), an iconic rotating clothesline loaded with cultural significance and alternative functions. For example: parents rig up swings for their children on these things and use them as frameworks for blanket forts. Homeowners also decorate Hill’s Hoists for birthday parties, weddings and holidays. There’s even a drinking game called “Goon of Fortune” that involves hanging bags of wine on the lines and giving them a spin. Children, teens, adults — people of all ages seem to find new uses for this old design object. The solution is pretty simple but clever, sustainable and economical. 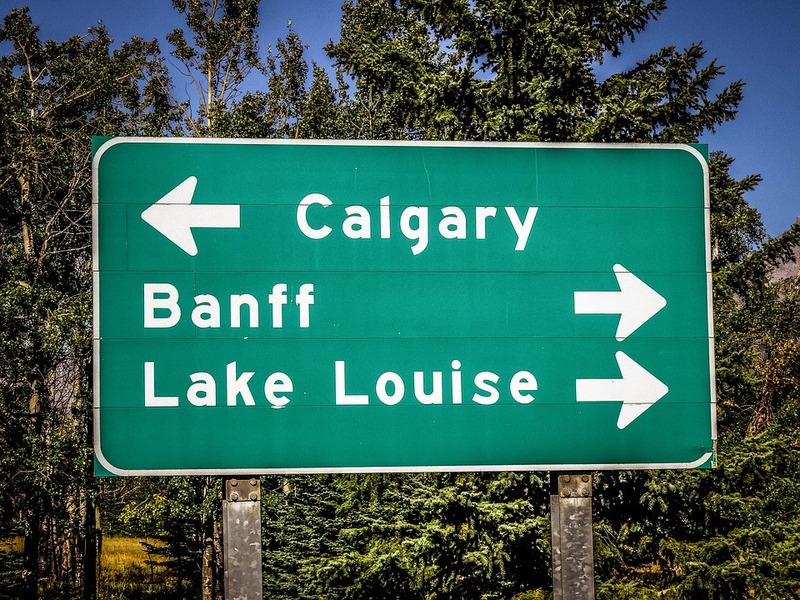 When Kurt followed up on the story, though, he hit a dead end and was unable to track down the town in question. 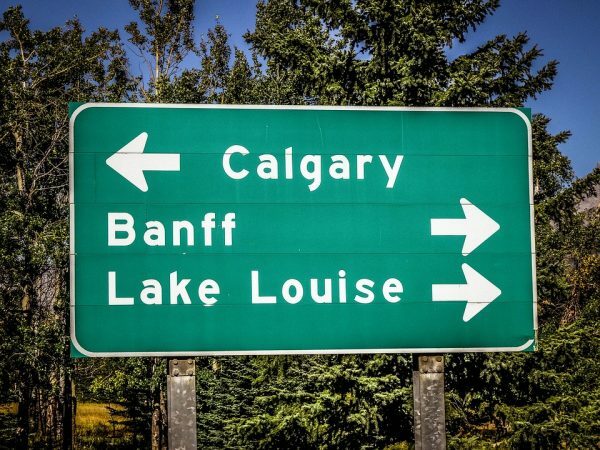 So now, beautiful nerds of Canada, it’s your turn: do you know where the old Calgary signs went? It could be apocryphal or simply a joke, but if you have an answer: leave us a note in the comments below. Meanwhile, feel free to send us your ideas for future episodes and articles via our contact page. 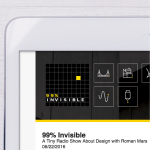 This episode featured stories by Roman Mars, Katie Mingle and Kurt Kohlstedt. You should do a story on Barn Quilts. I see them driving down country roads here in Ohio but don’t know a whole lot about them. The precursor to the kotatsu table is the irori, a kind of Japanese cooking pit in the middle of the living room. A friend of mine who happens to live in very rural Japan made a short documentary about the irori. 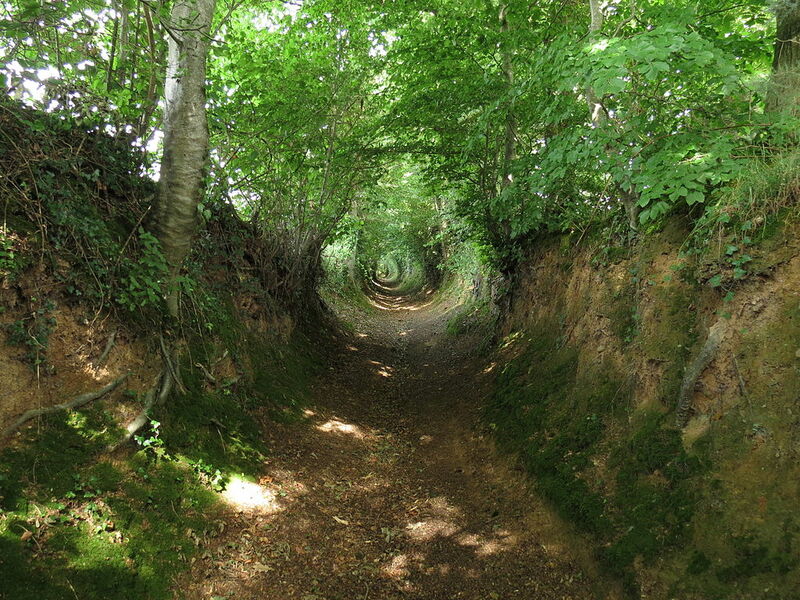 In the UK, people who follow these desire paths are known as Meanderthals. What do they call them in the US? Another regional design for you – I went to college in Pittsburgh and learned the mysteries of the ‘Pittsburgh Potty’. Most traditional homes in Pittsburgh have an unfinished basement with a single toilet sitting out in the open. It took us years to learn they were built for the steelworkers (like much of Pittsburgh design) with a shower and toilet so they could come home and clean up without touching anything. And yet another regional design from Pittsburgh is the “Pittsburgh left.” Have you done a story on this one before? When a car wants to turn left at an intersection lead light, the opposite car often cedes the right-of-way to allow the car to make its turn without holding up everyone behind him/her. There is some controversy around it, but it’s a great solution for a city whose streets are frequently too narrow to put in a turning lane. You should do a story on the bumblebee/seashell stickers that can be found in new waterless urinals. Are they for target practice? decoration? And why bumblebees and seashells? It’s intrigued me for a while now. With regards to the Chevron/Standard gas station issue, it is even more complex. At one time Standard stations coexisted commonly with Chevron stations. One type were corporately owned and the other were the independent stations. The logos had color differences. Del Taco recently lost a trademark battle because they had abandoned the use of a trademark. Years ago they and Naugles were bought by the same person. Slowly they were merged and all of the Naugles locations were converted or closed. Many of the items moved onto the Del Taco menu, but others were dropped. Many fans desired the old taste. In the mid 2000’s a move was afoot to revive the brand. In 2015 there was a ruling against Del Taco, they had abandoned the trademark. Currently there are 2 new Naugles. Great episode. Especially to share with friends as an introduction to the show and site. This is a bit of a nitpick, but the reason you need an adapter for (most of) your electronics when travelling overseas is not because of the frequency, but rather the voltage. Your hair drier will work just as well on 50Hz as it will 60Hz. The motor might run a bit slower, depending on what type it is, but in all likelihood there will be no noticeable difference. The problem with taking a North American hair drier to Europe is that it’ll burn your hair, assuming the heater element doesn’t burn out first. This is because while North America (generally) runs on 120V 60Hz power, much of Europe (particularly Western Continental Europe) runs on 230V 50Hz power. 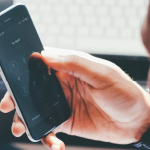 Nearly twice the voltage means that there could be twice the current and nearly 4 times as much power running through a device, which will generally fry them. Almost all travel adapters available only handle the voltage problem using a simple transformer, but do nothing about the frequency problem; your alarm clock isn’t going to keep accurate time – unless you bought it in Japan. Thank you … was thinking the same thing! Countries in the early process of developing HV-infrastructure will likely choose the frequency of their neighbours, which is of course the wise choice in the long run. The story as a whole was as great and interesting as always! There are densely populated areas in places that commonly use tilt and turn windows too and putting the curtain (and actually even blinds) over the window is a non-issue. 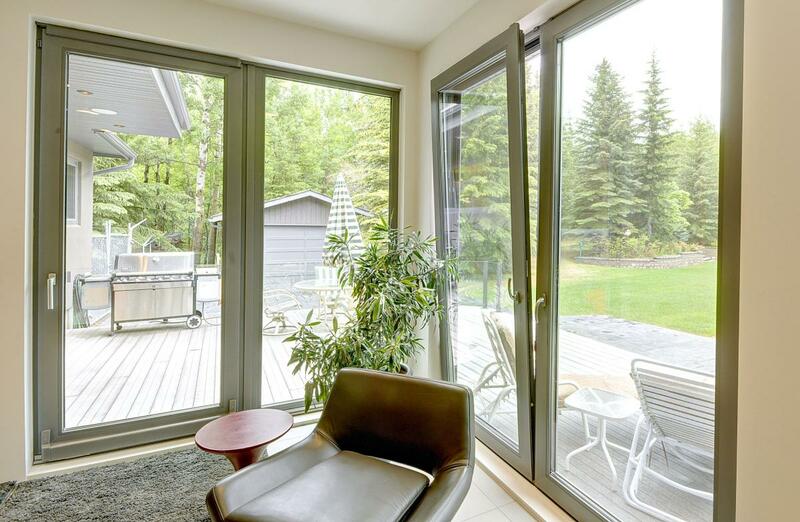 Regarding the windows, you’re probably trying to find a problem in something you haven’t seen with your own eyes ;) American guillotine windows are a bizarre side effect of standardization. Weird, I spoke to Katie after the Los Angeles show about the idea for the 60 hz story. You may remember me, Katie, I also spoke to you about the fact that 60 hz is also a very dangerous frequency for electrical current because it is a multiple of the pacemaker frequency of the human heart. However, my name is not Jay Kennen. I wouldn’t worry about it so much, but I mentioned to my wife after the show that I pitched the story, and then after hearing it today, I excitedly texted her to let her know you used my story idea. She then said, that’s funny, it says on the website that someone else pitched that story. Maybe Jay Kennen also pitched that same idea? That would be strange. Hi Kevin! Sorry for the mix-up – Jay Kennen did email us with the same idea right after the LA show, and we assumed he was the person Katie had met! We added your name to the article! The under table heaters are also very common in southern Spain (I can speak from experience in Granada) where electricity is expensive and many houses are cheaply built. Likewise the dish drying cabinets are common there as well. Interesting to see that these regional designs present in more than one region! who sang the song at the end. I heard Sean Salzard empathy monster – simple machine… But I can not find that person or song… So I must have heard incorrectly. Any help? On 50 vs. 60 Hertz: Most modern appliances/electronics (unless they have a certain type of cheap electric motors don’t care about 50 or 60 Hertz AC. The little adapters you need for Europe are for the shape of the plugs mainly. The main difference is of course that you have twice the voltage (and therefore quadruple the power!) coming out of a 220V outlet in EU, for the same device. So unless your device is designed for it (like laptop adapters and USB chargers (check the label! ), they would burn out immediately and spectacularly, and maybe start a minor fire! For example an American 25W light bulb would shine like a 100W bulb in Europe, and of course just burn out in seconds… If the device is NOT labeled as, for example, “100V-240V,” then you need a much more bulky transformer, which transforms the voltage, but leaves the frequency the same. Surprised to see that those clothes dryers are considered a cultural icon in Australia. They’re quite common in Scotland (except we called them whirligigs) and, for all I know, other places. We never considered them to be particularly iconic. You should do a show on canada and how we have weird things. -Paper money that smell like maple syrup…. Milk is sold in bags throughout Europe. Finland mentioned! See you at the square! Regarding the part where Katie says “Europe stills use 50 Hz”: First of all, 60 Hz is not a better system. Both have small advantages and disadvantages. (Just because is a higher number doesn’t mean is better). Second, it’s not really Europe. Most of the world uses 50 Hz. And the reason some countries (coincidentally all around USA) use 60 Hz is probably that they followed the “American standards” imposed by having to adequate to United States’ industry at that time. Naming just Europe plus the “still” is just classic American ignorance and arrogance at its best. Hey! one really cool design that is very “brazillian” is the public telephone booth, we call it “orelhão”, meaning ‘big ear’. 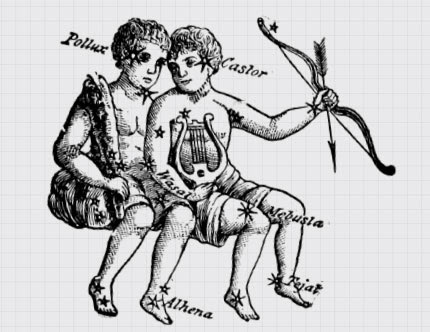 This website tells everything about it http://www.orelhao.arq.br/ its all in portuguese, but there are pictures and drawings of it.